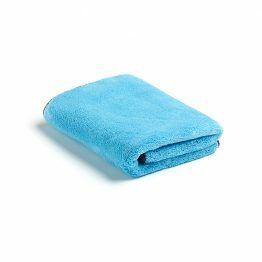 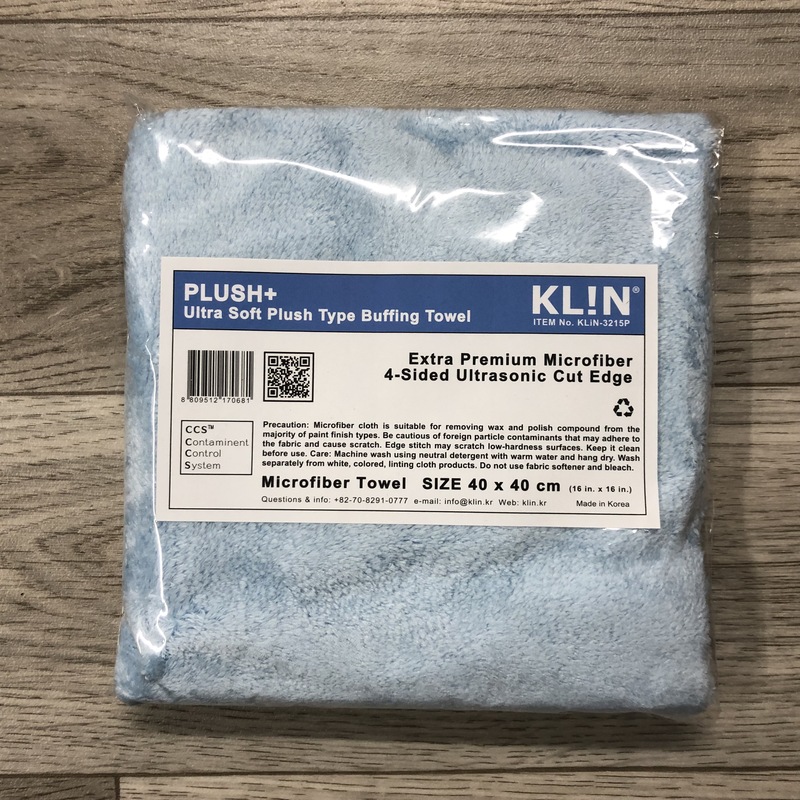 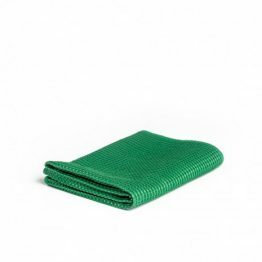 The KLIN Plush + HD is an ultra soft Edgeless Microfibre cloth with all 4 sides ultrasonically cut. 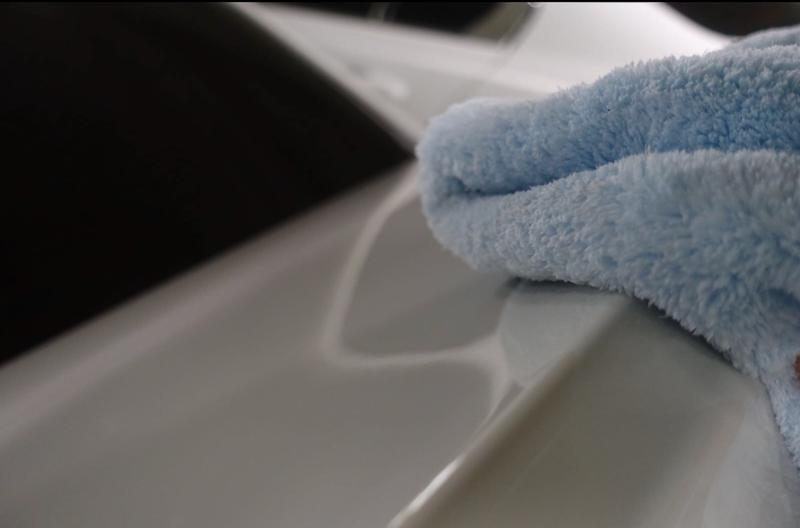 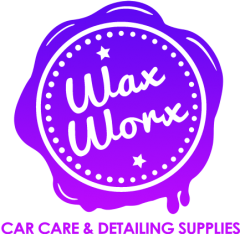 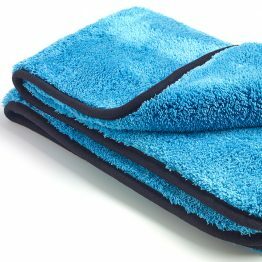 This towel is fantastic for buffing away waxes, sealants and quick detailers etc. 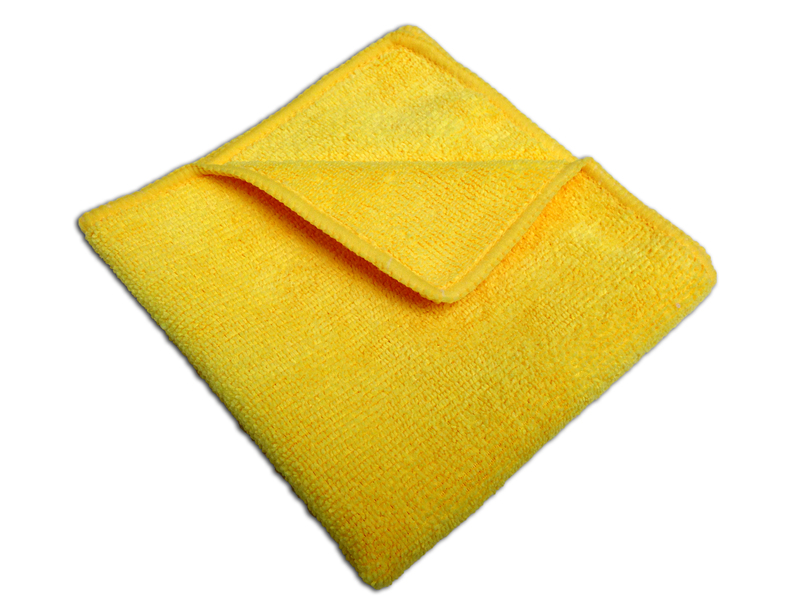 The Plush + HD is an 800gsm buffing cloth.